We recently spent some time meeting seniors from The Columbus College of Art and Design at the Directions Career Fair. At Directions we met dozens of intensely talented designers, animators, illustrators, and filmmakers. And it got us thinking: When everyone is really good, what is it that makes someone great? Below are a few tips for would-be candidates on how to stand out and land that coveted agency gig. Your portfolio might get you the interview, but YOU have to get the job. Agencies want to see that you “get it.” Show an agency that you can identify a problem, then solve it through creativity and/or design. Learn how to clearly articulate how your work solves a specific challenge. And be comfortable walking someone through your thinking. Remember, agencies are looking for more than talent and creativity–because everyone we interview is talented and creative–we’re looking for people that can think on their feet. If your hobby is rock climbing, and your portfolio is filled with work for helmets, harnesses, and ropes for rock climbing, then you didn’t really stretch yourself very much. 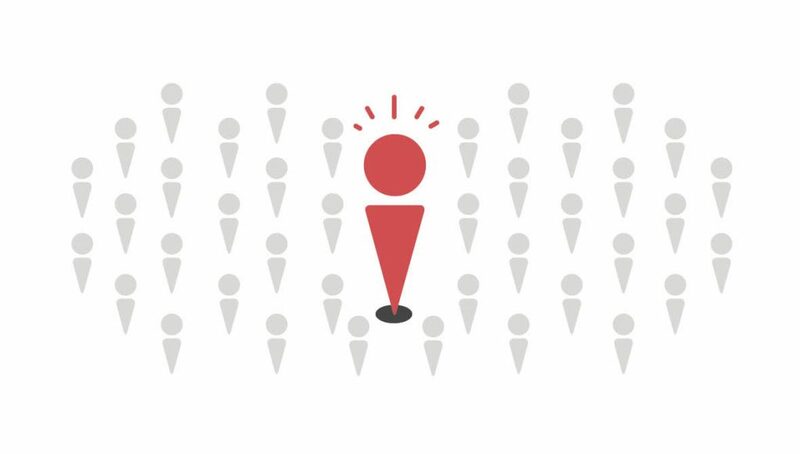 Tackle a topic, category, service, or product that is completely new and unfamiliar to you. Leave your comfort zone and demonstrate some creative flexibility. In the professional world, you’ll rarely be able to work in industries you’re personally familiar with. If you can show that you can go from working on ice cream packaging, to healthcare marketing, to mobile app design, then you’ll be proving you can handle agency life. Don’t be prepared. Be over-prepared. Business card? Yup. Portfolio? You’betcha. Resume? You got it. Don’t bring enough of something–bring too much. Here is a simple rule for preparing to meet with an agency: Pretend your meeting is in an empty room, with no wifi, no screen, no electrical outlet, and just a single bulb dangling from the ceiling for light. Be that prepared. You should be a walking, talking, self-sufficient, completely autonomous unit of awesomeness. Agencies want to see that you have the professionalism and preparedness to handle anything that comes your way. 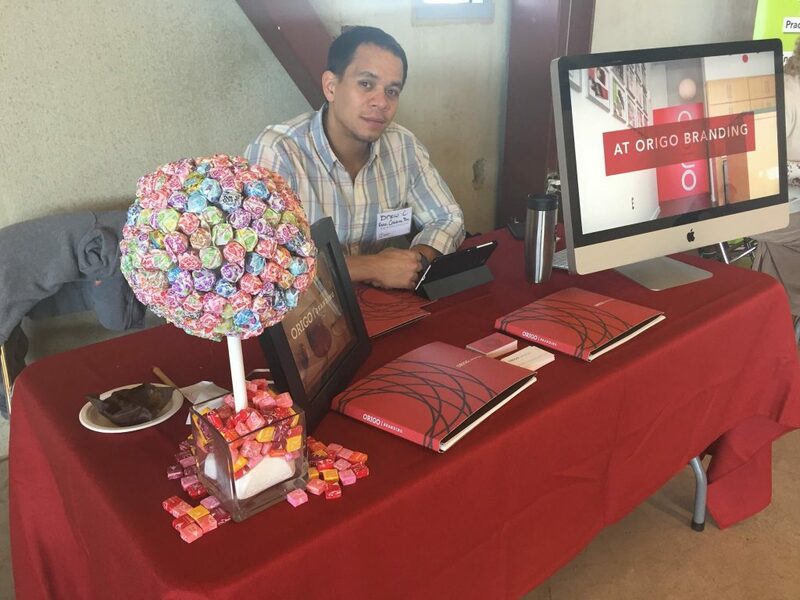 Our Associate Creative Director, Drew Collins, at the Directions Career Fair trying not to eat the candy intended for the visiting students. He failed.